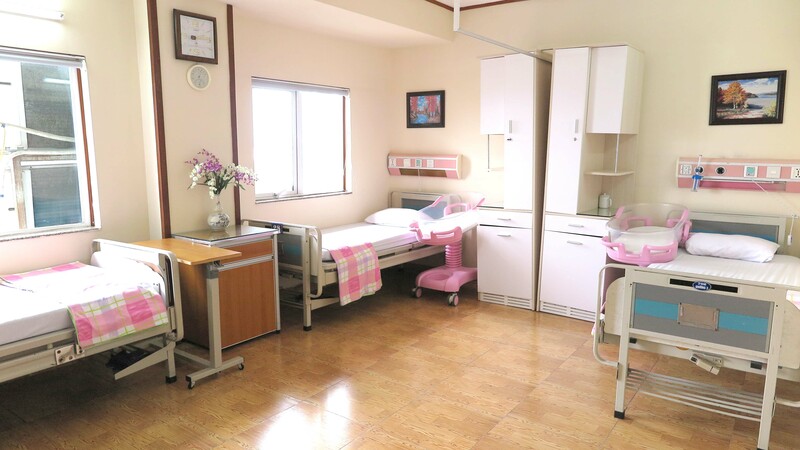 Set within a general hospital setting and always in close collaboration with the specialty centers, our patient-centric model of care delivery has made us a referral center for tertiary care of complex gynaecological conditions and high risk obstetrics cases. 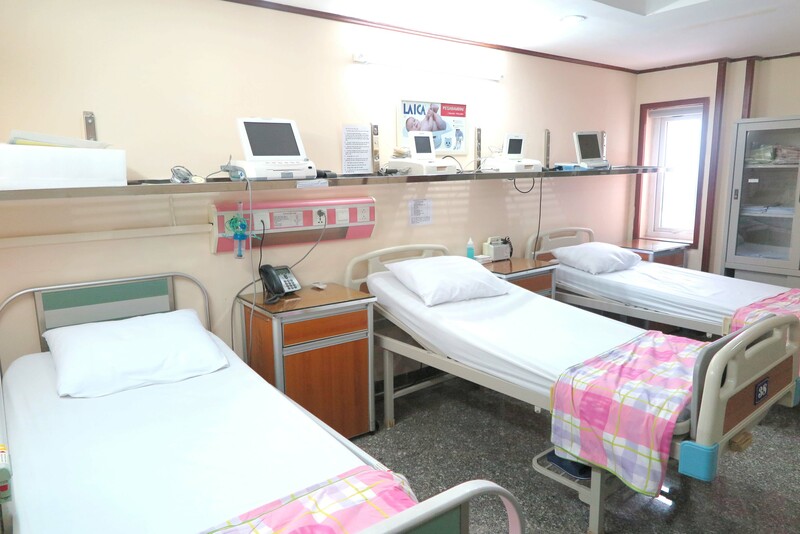 When you are admitted to Hong Ngoc Hospital, you would feel completely at home, relaxing and getting ready to deliver your baby. 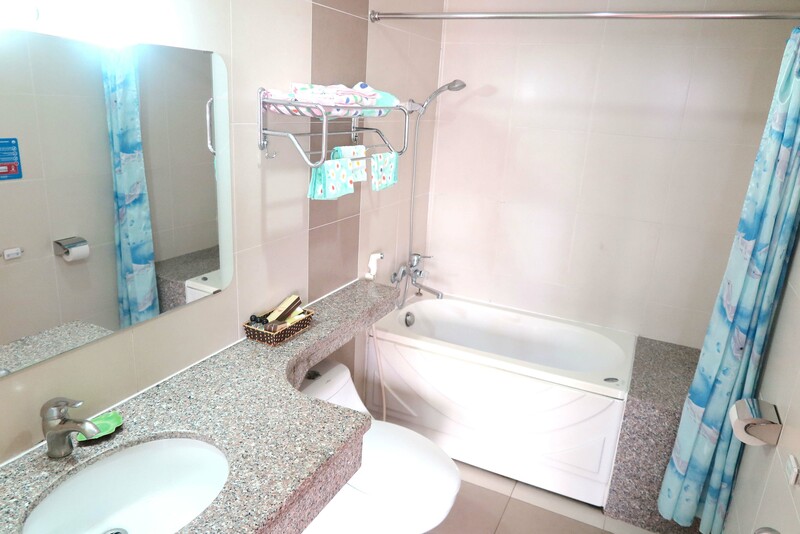 All state-of-art facilities as well as a highly skilled and dedicated team would always support you during your stay. 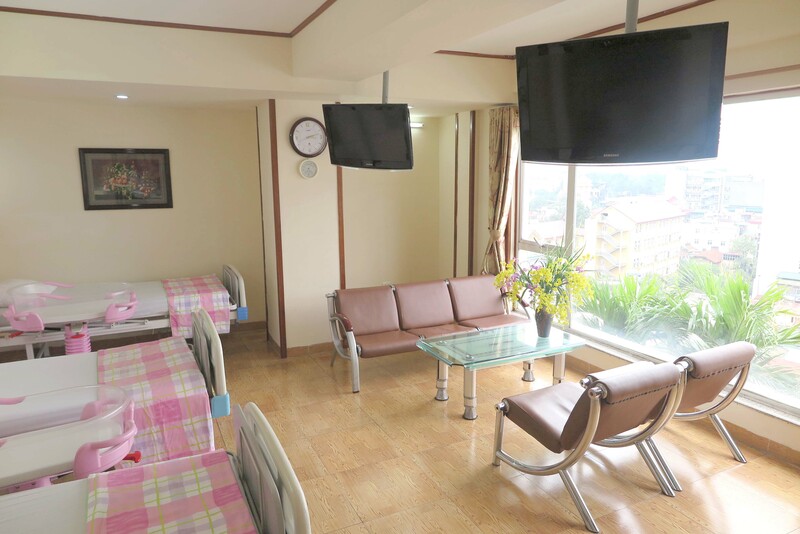 Inpatient room: TV, air conditioner, window and coffee table. Nurses are available 24/7 and always willing to assist with anything patients need to feel comfortable. 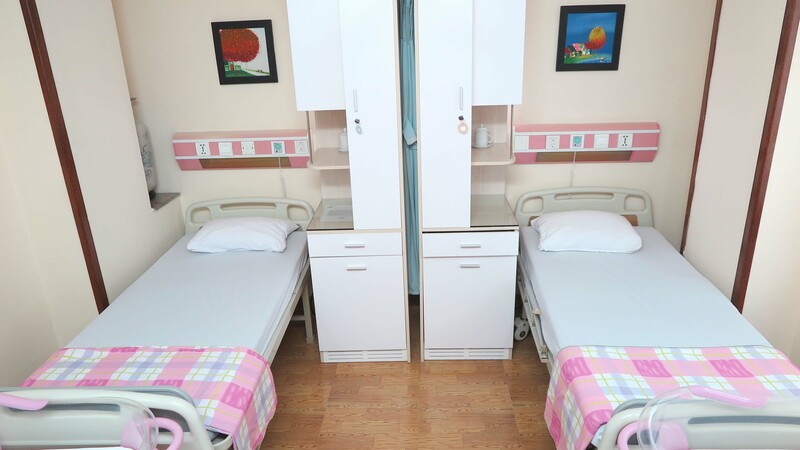 To meet the growing demands of patients, the hospital is in the process of building additional inpatient rooms. Pregnancy is a special time for the heath of both mothers, their baby and the whole family. 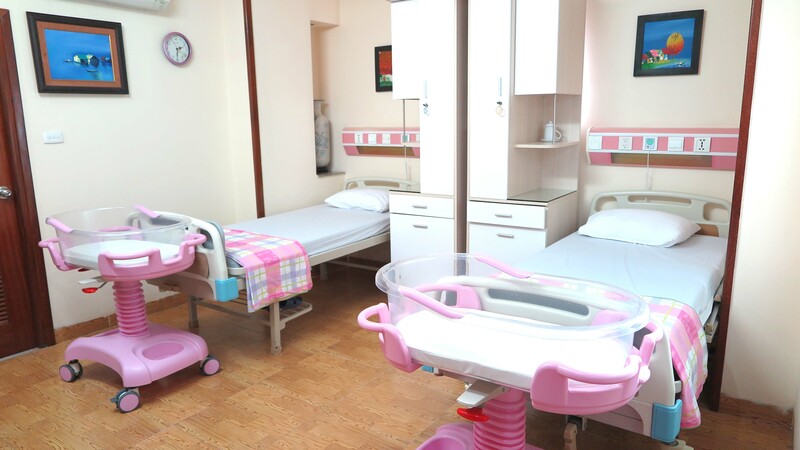 To ensure that you will have a safe and pleasant period of pregnancy and delivery, it’s necessary to choose and follow the consultancy of caring and professional doctors. 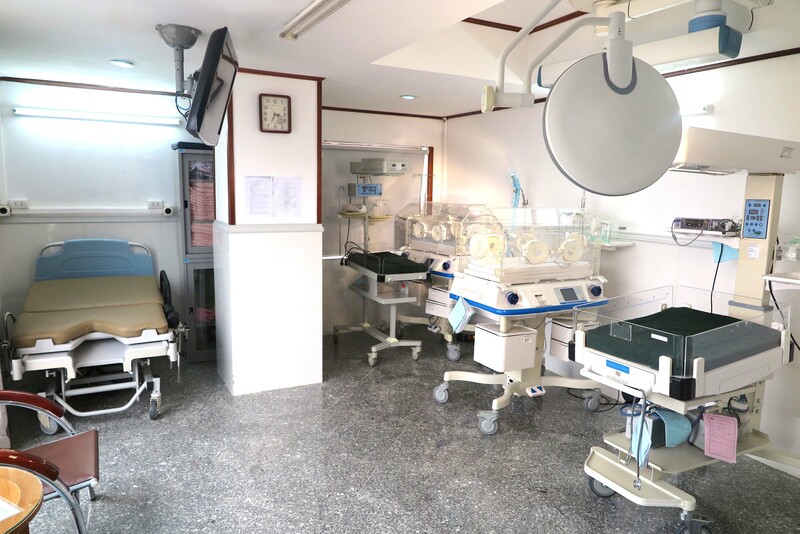 Understanding this weariness of Vietnamese and foreign families, Hong Ngoc Hospital is offering maternity services and packages that fully support mothers through their pregnancy and delivery. 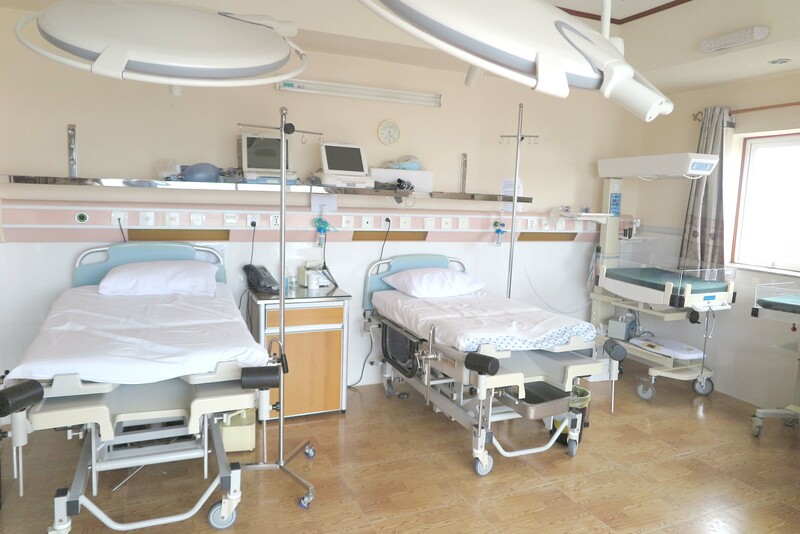 Our team of obstetricians, anesthesiologists, and health professionals work closely together – both in the hospital and in the community – to ensure continuity of high quality care, centered on the needs of each and every woman – a holistic and individualized approach.